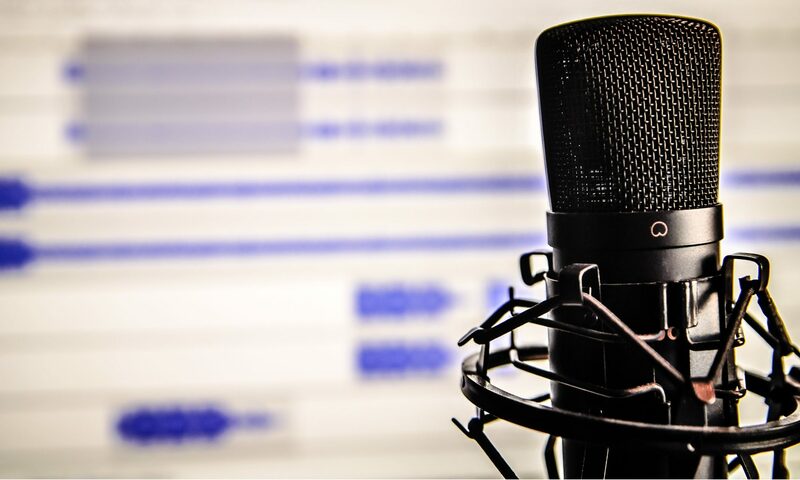 What did Q1 2018 do for you via your podcast? What did you do for your podcast over the last few months? Time to review your strategy. Previous PostPrevious Why Aren’t You Podcasting?